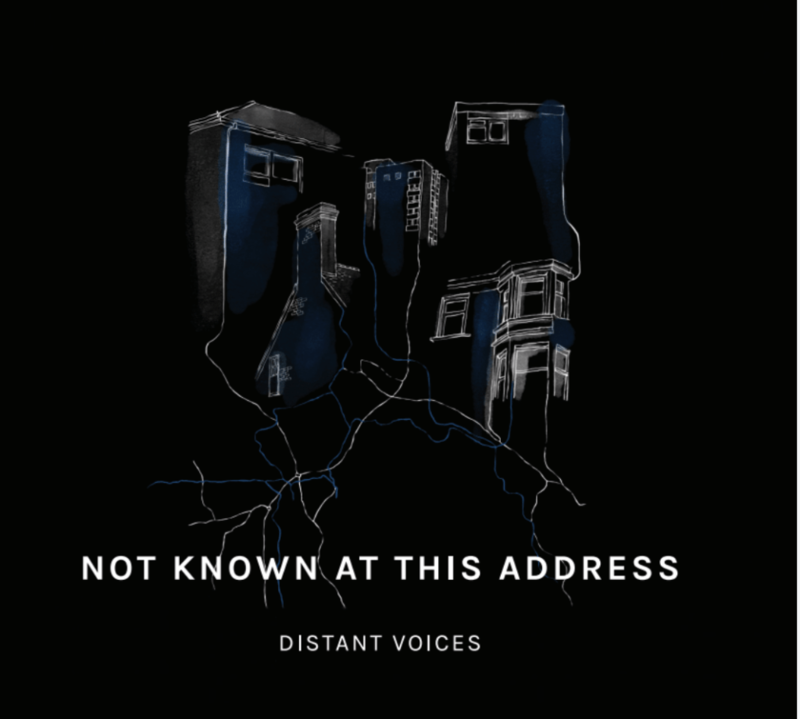 'Not Known at this Address' is the debut album from the Distant Voices project. Since the project launched in 2013, we’ve run nearly 30 song writing workshops – called Vox Sessions – and witnessed the creation of over 250 songs. 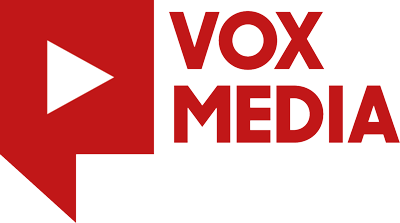 The Vox Sessions model has helped both people in prison, and in the wider criminal justice system to creatively explore their stories. Thanks to Creative Scotland funding we have been able to take a number of these songs into the recording studio. 'Not Known at this Address' is made up of 10 fantastic tracks that were produced, recorded, mixed and mastered at Scotland’s legendary Chem19 Studios.